Additional options may be purchased a la carte such as wireless internet, wall space, pipe & drape, etc. Sponsorship and additional advertising options are also available for exhibitors. Listing with company and contact information in event program. ** Application & payment must be received by the publishing deadline to be guaranteed inclusion in the program listings. Step 2: After your application is approved, you will be sent a payment link. You can pay by credit card or check. All bounced/returned checks will incur a $35 fee. 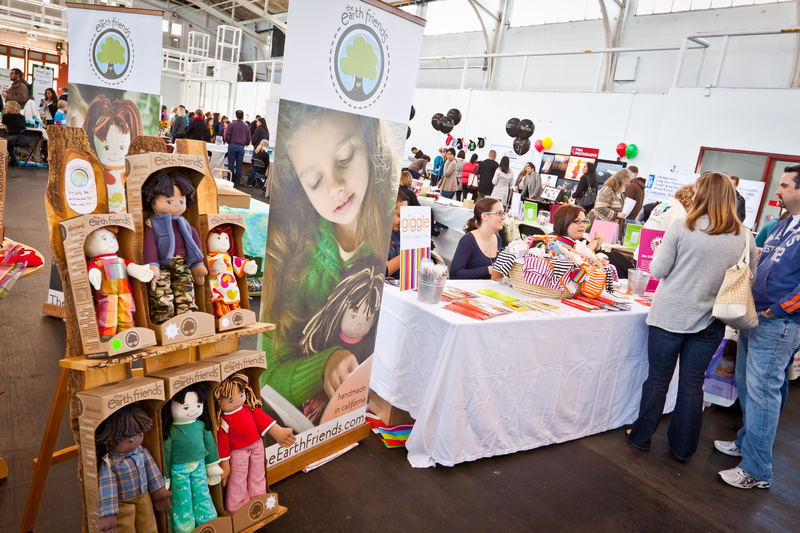 Step 3: Attend the Birth and Baby Fair and meet Bay Area Parents!